The 925app created by The Brain Pixels was found by two entrepreneurs from London who came up with the idea of a more relaxed and casual form of LinkedIn, an app that allows you to showcase your current or aspiring career through sharing photos via a comfortable, easy going platform. The app could provide a solution to a gap in the social network market. The main characteristic is to target employees and colleagues who work in various companies and industries. This allows users of the app to have a sneak preview of other people’s careers and corporate life, such as insights into business trips, recent meetings and general desk work. This opens the window for people to really understand and envision the work life for example; of a trader in the city center of London, or that of a software programmer in Thessaloniki, Greece. However, the app is not only available for corporate positions, due to the relaxed environment of the app, anyone is able to use the app regardless of their occupation; for example, freelancers in various fields. 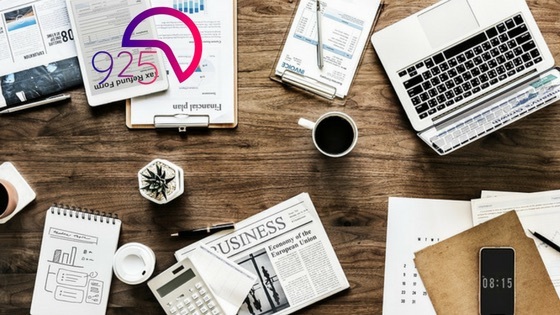 The name ‘925’ comes from the “urban” English dictionary and it stands for the ‘regular job’, this being a day time job working from “nine to five”. This then became the inspiration for the logo, hence a cut clock colored in pink-purple and representing eight straight hours. When using this app the interface is direct and allows you to do whatever you want in one click; from the timeline to the profile options. The main features which makes 925app totally unique social media application is because of three main aspects of the app. There are three distinctive features of the app. Firstly, instead of having the generic ‘like’ button, the app uses ‘Flags’. Using ‘Flags’ instead of ‘likes’ creates a different, quirky form of letting a person know you’ve noticed them by flagging them. The second feature, is the company and work position scanning. Just like Instagram when someone posts a photo you can see the latest pictures uploaded by the people you follow, but also their name and, in some cases, the position where the pic has been taken. This is where 925app have created their own extension, for each profile there are three additional tags; company, position and work field- the same are available on the search engine, with the addition of being able to search for people. Therefore, if you want to find out what is going on in other departments of your company all you have to do is refine the search bar. 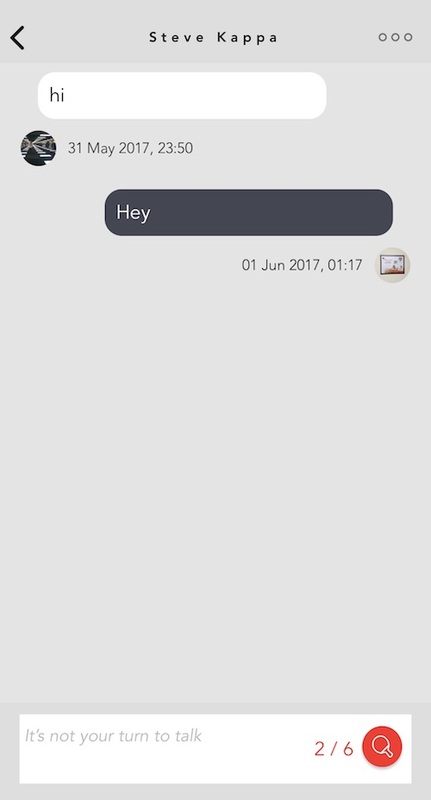 The final and exceptionally unique aspect of 925app is their style of chatroom. Ping-Pong chat. This singular type of chat lets the user contact and text other people, with some limitations: first, you can only contact your followers. Secondly, the first six messages- “passes”- have to be sent in “ping-pong” style, in other words, the user has to wait for the answer of the other to send the next message. This prevents spamming and it creates a fun suspense in which in the first six “passes” every message has to be effectively planned. 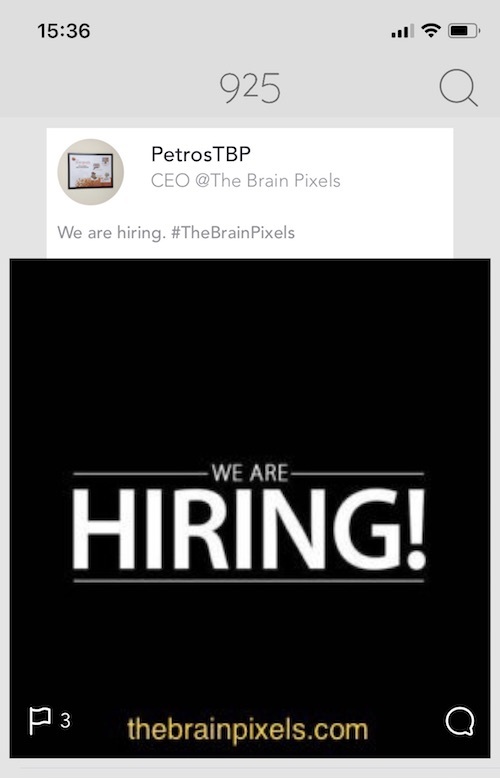 In future years, The Brain Pixels together with the 925 team aim to grow the app significantly, alongside this launching a specific feature for recruiters to use to scout for potential employees. As work counts for an important part of our daily lives, this creates a clear image of these hours in a creative and self-promotion light. The app will allow users to showcase themselves to potential recruiters with the hope of being contacted later.